The New York Times recently reported a warning to consumers about how to identify a flood-damaged car when shopping for used vehicles. Flooding this month in Texas has damaged upwards of 10,000 cars, leaving them at risk for damaged mechanical, electrical and computerized components that could render a car unsafe to drive. 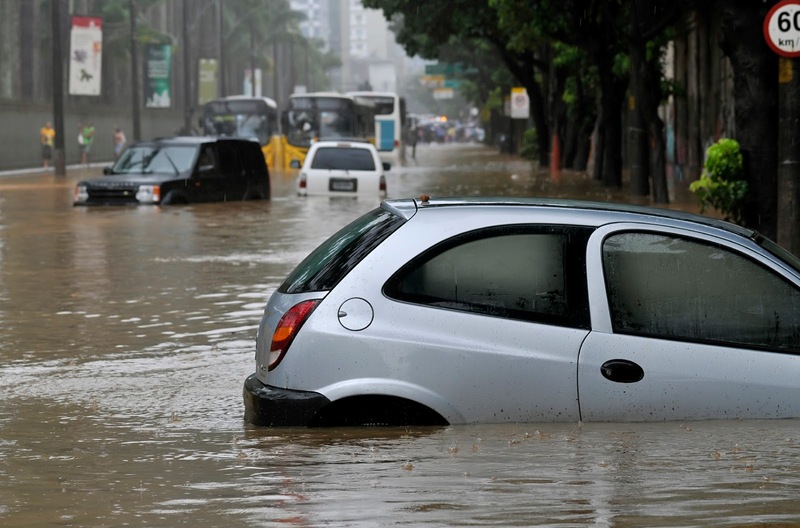 Comprehensive coverage will generally pay for damage to an insured car that�s been in a flood. However, when flood-damaged vehicles are not repairable, many states issue a �salvage� title or a new title that specifies the car has been in a flood. Before you purchase a used car, it�s important to run the vehicle identification number (VIN) through a database to see its vehicle history. CarFax is a popular service, which starts at $40 for one report. CarFax also has a free tool to check solely for flood damage. The National Insurance Crime Bureau (NICB) has a free search called VINCheck that shows if a vehicle has been reported stolen or with a salvage title from any of these insurers. The National Motor Vehicle Title Information System has links to services where consumers can pay for a search of a vehicle�s history. If you suspect that a car dealer or individual is knowingly selling flooded cars without disclosing the damage, you should contact local law enforcement or the NICB at 800-TEL-NICB.